Submitting a loan application triggers a series of events that need to occur prior to getting your loan approval. Within 3 days of submitting your mortgage application, Jet Direct Mortgage will supply you with a Loan Estimate, this will detail the loan you’ve applied for. It is a breakdown of how your mortgage will look like should you choose to preceed with your loan. When you choose to proceed, the application will get handed off to your processor, who will verify that all the required paperwork is present. An appraisal may also be requested on the property in question. 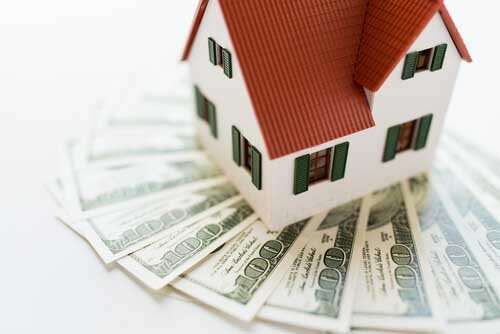 Next, a licensed third party appraiser will assess the property to make certain that it is worth the sales price. 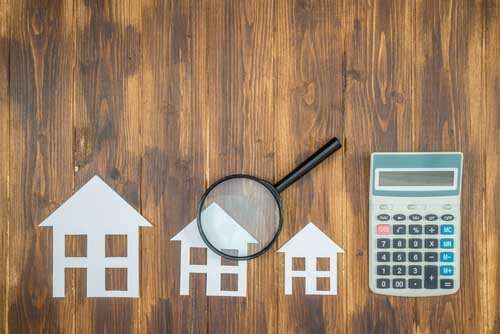 The appraiser will evaluate the home’s condition, age, and size, and then further value the property based on recent, comparable local home sales and calculate the potential cost of replacing the property. After the processor has produced a comprehensive loan file (such as the application and all supporting documents), the underwriter looks at the application at length to decide whether to approve or deny your mortgage loan. Factors taken into account include employment history, credit history, as well as the appraisal report. 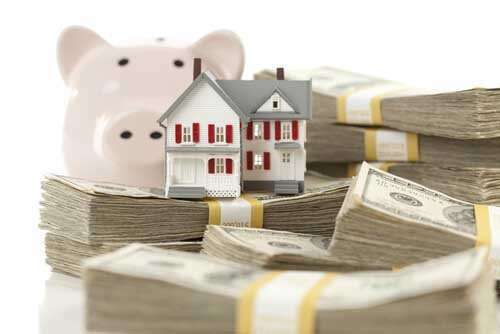 The underwriter additionally makes certain your mortgage meets current loan product guidelines. You might be instructed to supply some other documentation, which isn’t out of the ordinary. When your application is approved, you will be given a loan commitment letter, which describes the specifics of the loan, such as the amount of the loan, your interest rate, along with the term or repayment period. Once you have been given your loan commitment, the next step in the process is closing on your own home! Every one of these things could have an effect on your loan qualification and may even delay your final closing (or worse), despite the fact that you might have previously been approved.